Take care of your vehicle. Book your appointment now. 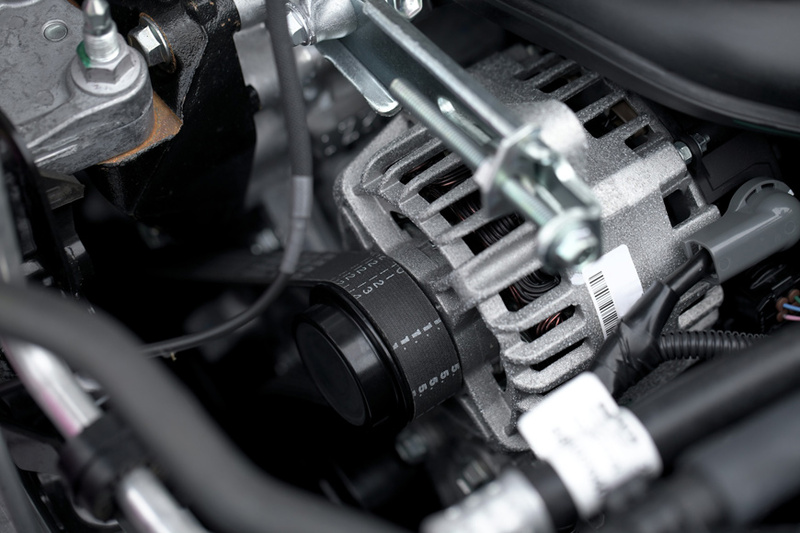 Traditional transmission service only drains and replaces about 40% of the total fluid in the transmission. Partial fluid replacement may lead to increased heat build up and transmission failure in the future. At GF United Auto Service, we follow your vehicle’s manufacturer’s recommended service interval to perform a complete transmission flush to remove all the fluid. Then, we replace it with new, clean transmission fluid. The result is a transmission that will be clean, cool and lubricated, providing reliable service for miles to come. Transmission rebuilds come with a 1 year, 12,000 mile warranty. 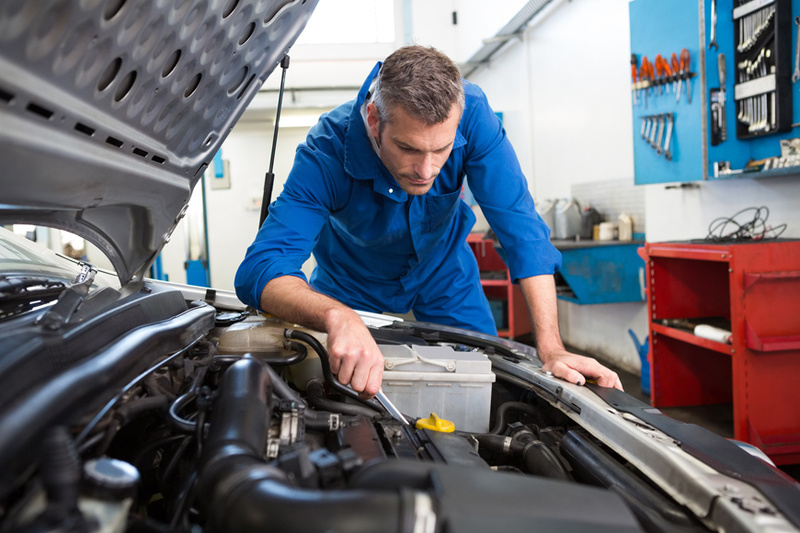 Ask an GF United Auto Service advisor when your vehicle’s manufacturer recommends this maintenance.